Bhagwan Swaminarayan (1781-1830 CE) is hailed by many as one of the greatest social reformers of early modern India, and by millions more as the Supreme Being incarnate. Bhagwan Swaminarayan (Sahajanand Swami) changed the social and religious landscape of the Indian subcontinent in just under fifty years. Today, the Swaminarayan Sampradaya is a widely recognized bhakti sampradaya. 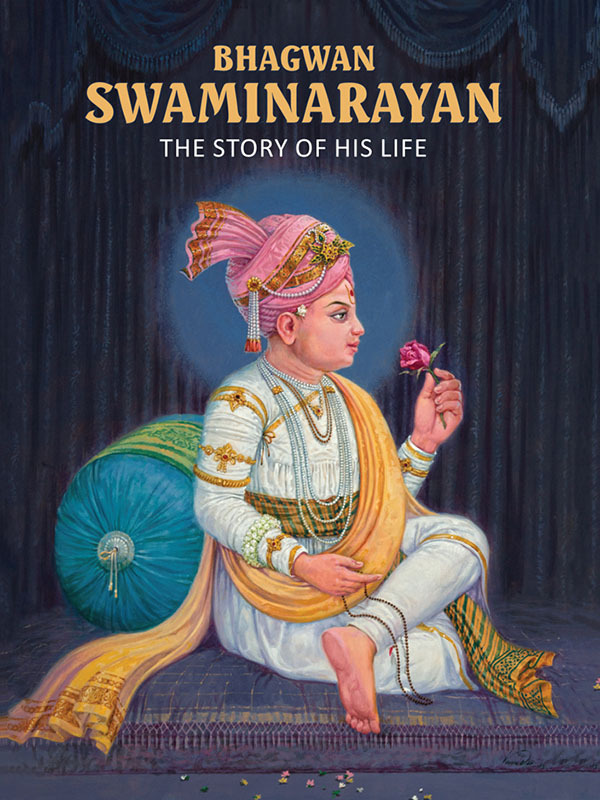 This brilliantly- crafted narrative familiarizes the reader with the life and work of Bhagwan Swaminarayan and the bhakti milieu of nineteenth-century Gujarat. The author draws from various Sanskrit, Braj, and Gujarati texts and colonial sources, presenting the first such detailed, yet accessible hagiography of Bhagwan Swaminarayan in English. The stories presented aim to provide an account of Bhagwan Swaminarayan’s life for various audiences, one in which historicity, public memory, and faith coexist.